In today’s time, kids are busy watching television shows, playing video games, using social media in their summer holidays. But what many of them don’t know is that these things don’t provide comparable satisfaction to that of finishing a fantastic book. America has observed the problem of summer brain drain – lack of learning when that occurs when children are out of school during the summer. A solution is well sought since at least 1906. Studies on how far back children slide, in terms of education, during the summer show much variation. But there is a recent study that showed that students studying grade two to nine estimated that during the summer, children forgot around 25 to 30 percent of knowledge that they gained in the previous school year. As a consequence, many students struggle in going back to school in the fall. Even we as adults struggle to get into the flow on Monday after just one weekend, just multiply the same intensity to three months of summer vacation. Reading is one of the best ways to keep your child’s creativity and mindfulness intact throughout the vacations. It does not matter which genre the book is of. It could be fiction, non-fiction, comic books, magazines, or picture books. This is the primary advantage of summer reading – there is no syllabus. Kids can explore which types of books they like. But how do we get the kids started? Well, it’s easy! Just take your child to the summer reading program at one of the Fairbanks North Star Borough’s libraries. The reading programs have simple concept. Children and teens are asked to read only one book a week and they receive an incentive for each book they finish. There is one program for pre-school students through the sixth grade. The program also has weekly activities that stretch from entertainment, animals, crafts and outdoor games. The last program is for teenagers from sixth grade to high school, it offers activities such as rock painting, “makerspace” crafts, and a movie. Reading is not just good for children; you too should pick up a good book for yourself. One cannot underestimate the benefits of reading books. 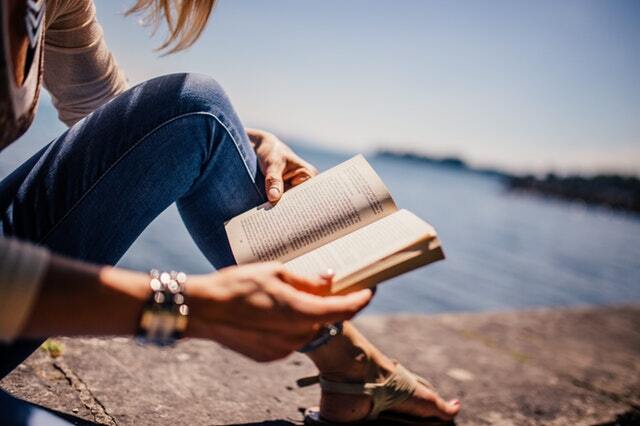 Some studies show that reading can prevent Alzheimer’s and bring down stress levels, among other benefits. 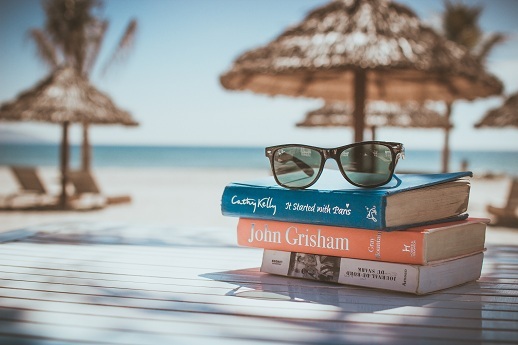 Stephen King, a prolific horror stories writer, said, “Book are uniquely portable magic on writing.” So, spend this summer delved into the realm offered by books and let your imagination run wild.